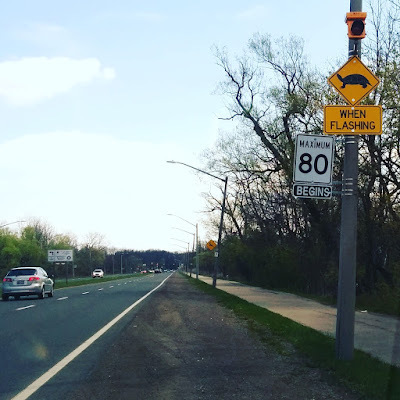 Traffic Operations & Engineering has been working with the Ward 13 Councillor on traffic signage along Cootes Drive. Four (4) traffic signs (with flashing lights) operating during turtle migration season will be installed in the spring of 2017. The migration period for turtles is generally around the months of June, early July and September but can vary due to weather conditions. The traffic signs are useful in alerting motorists of potential turtle crossings on that roadway. We hope to find out more about this and we will report back here.